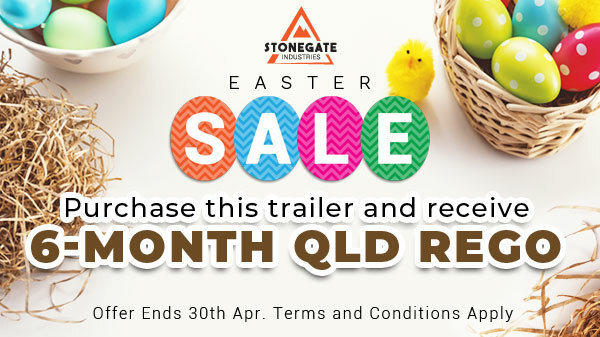 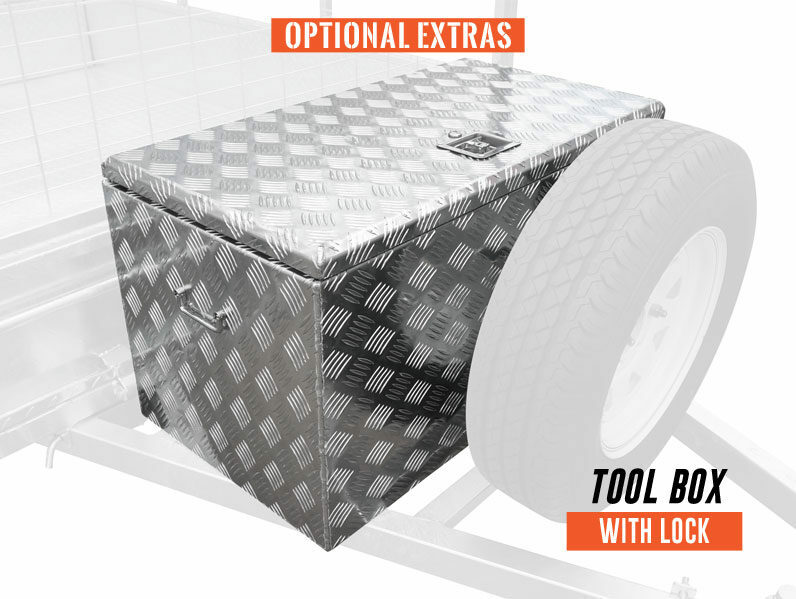 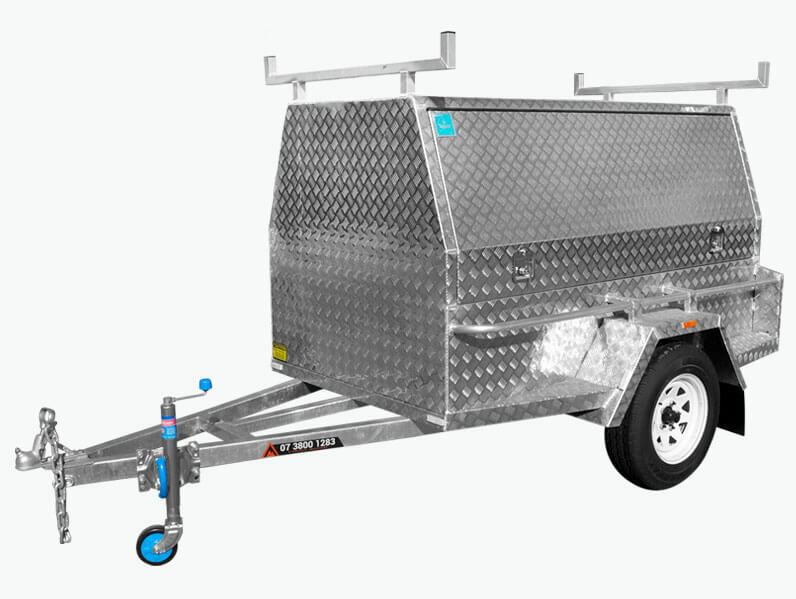 Together with another industry elite – MW TOOL BOX CENTRE, we are very excited to unveil our Stonegate 8×5 Tandem Heavy Duty Tradesman / Tradie’s Trailer. 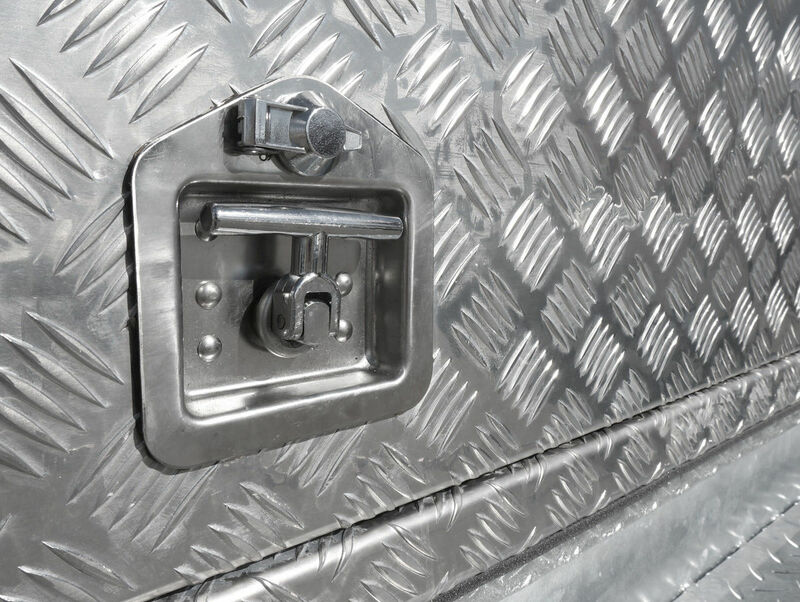 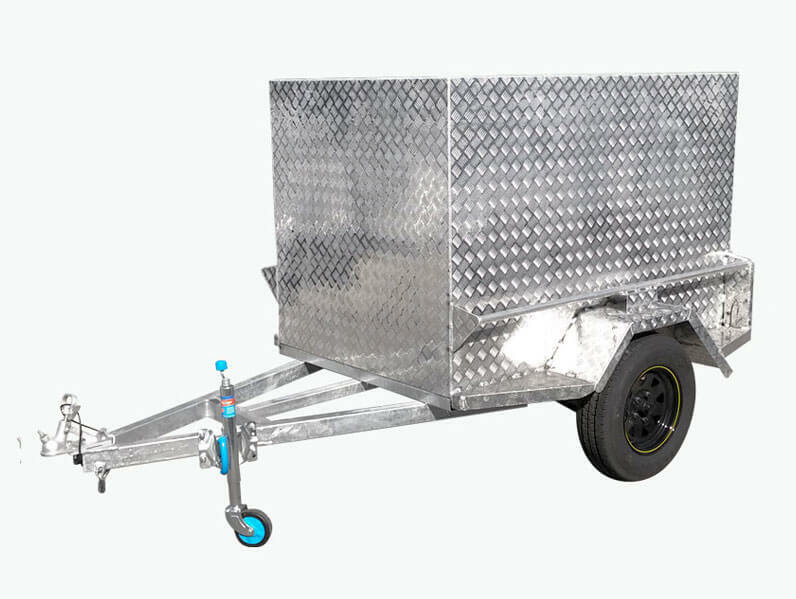 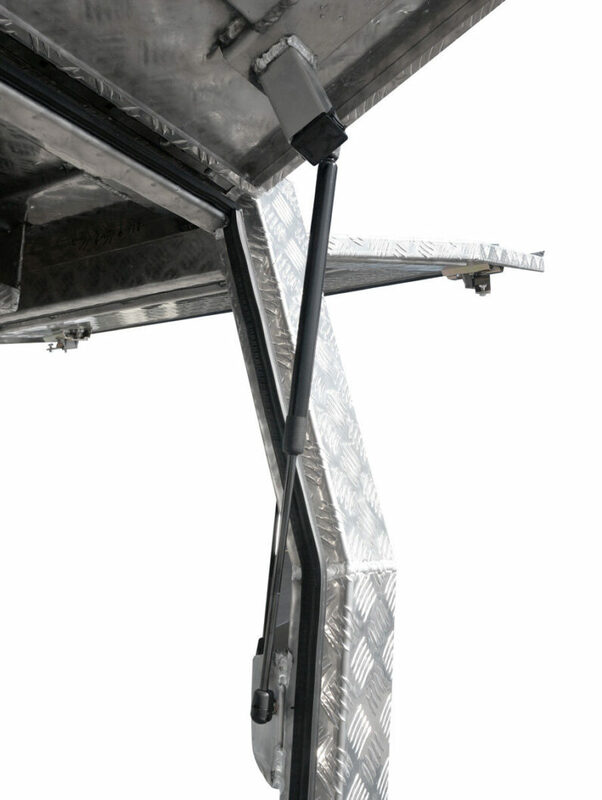 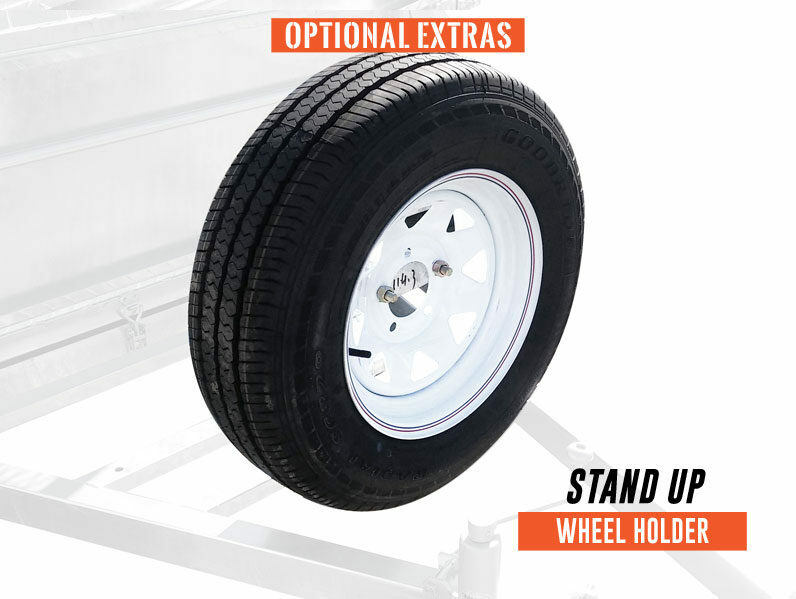 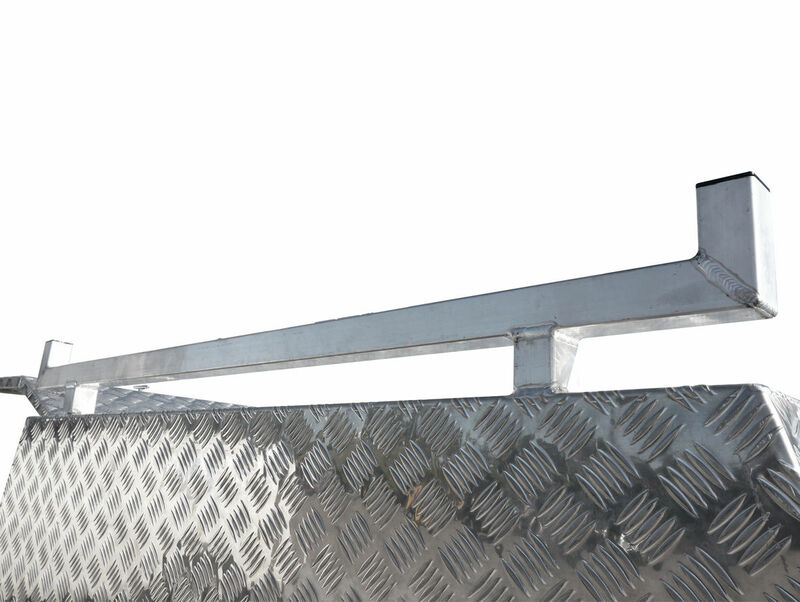 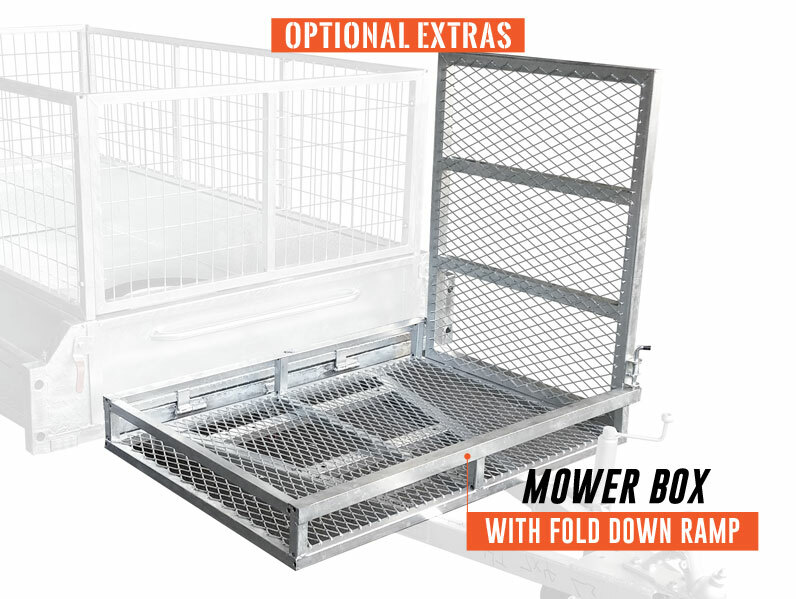 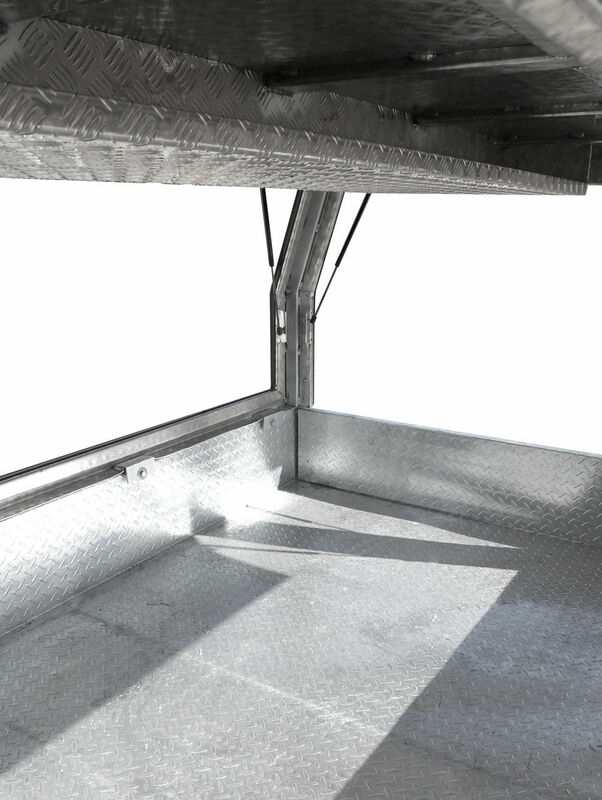 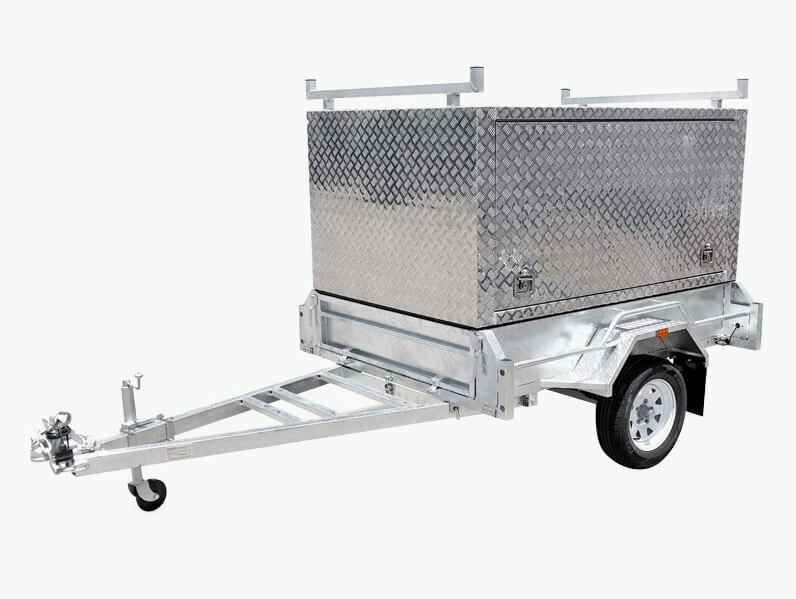 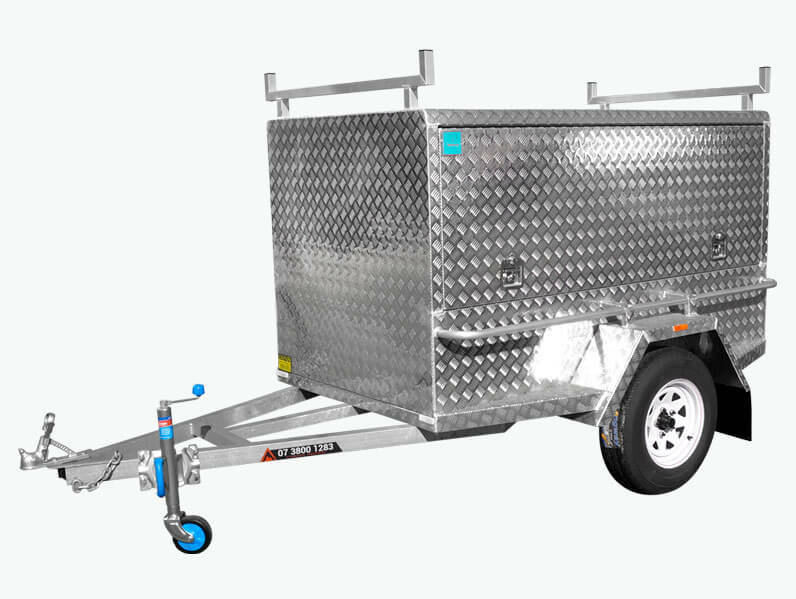 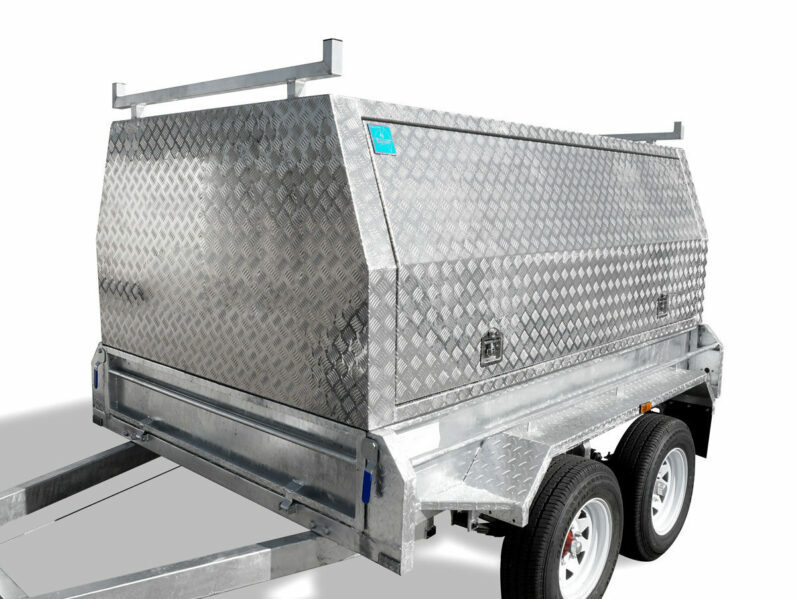 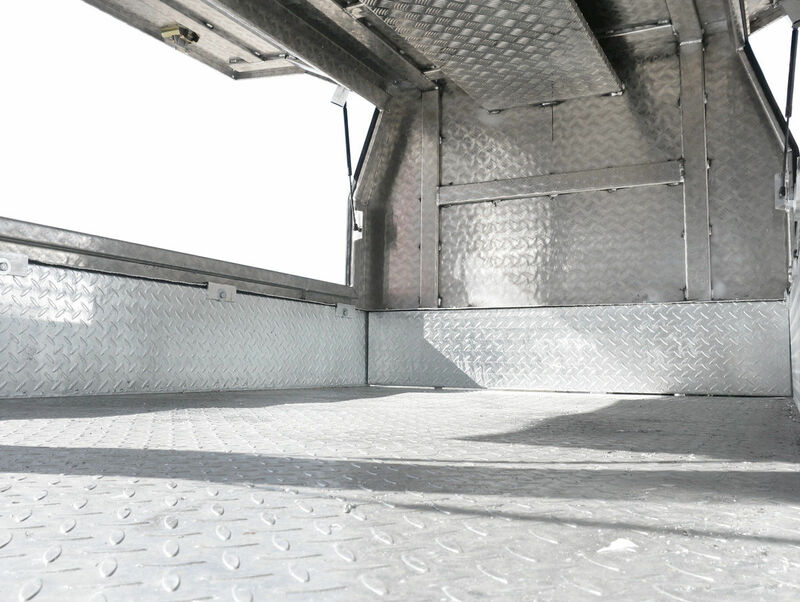 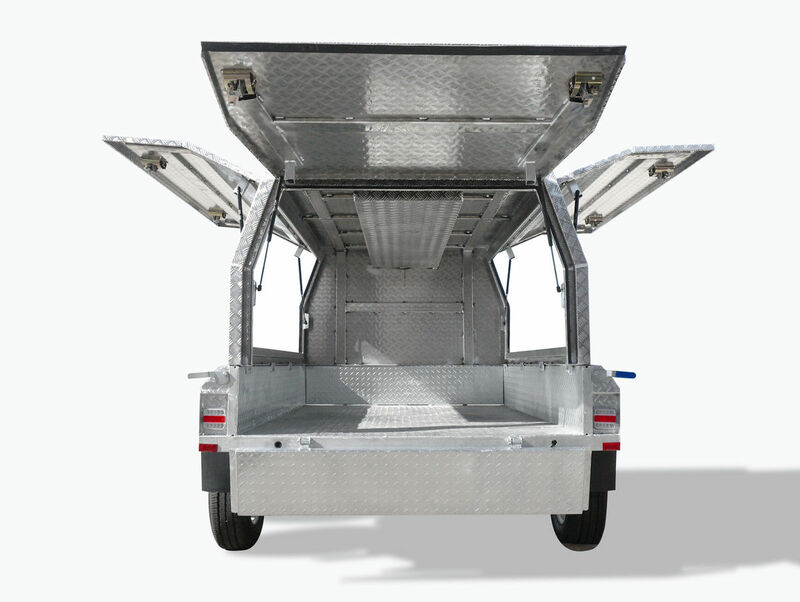 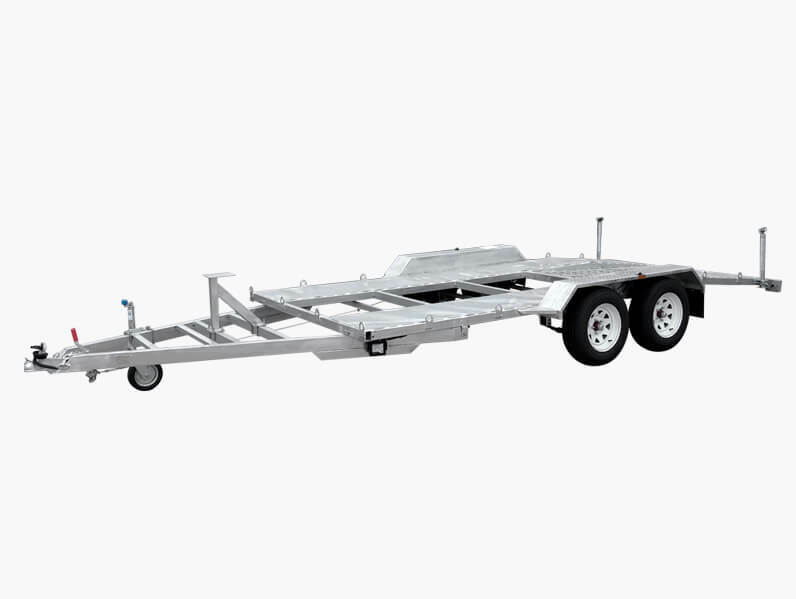 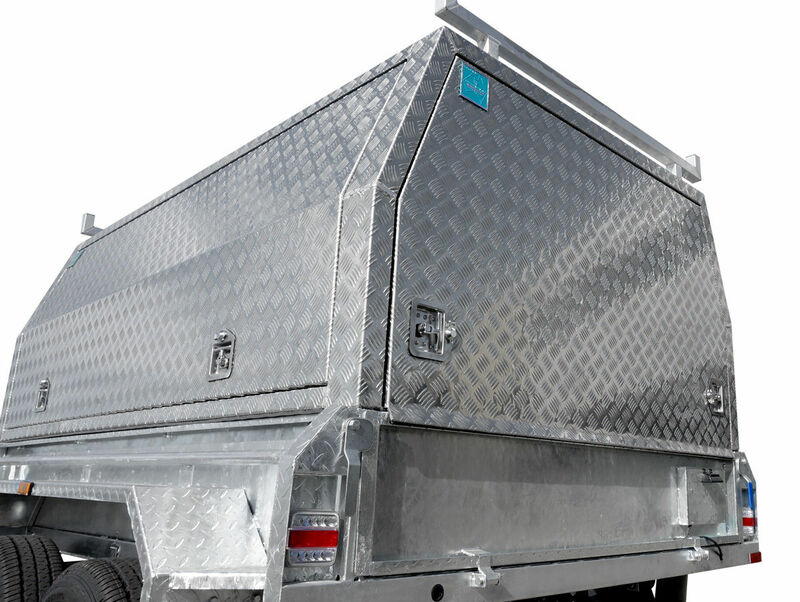 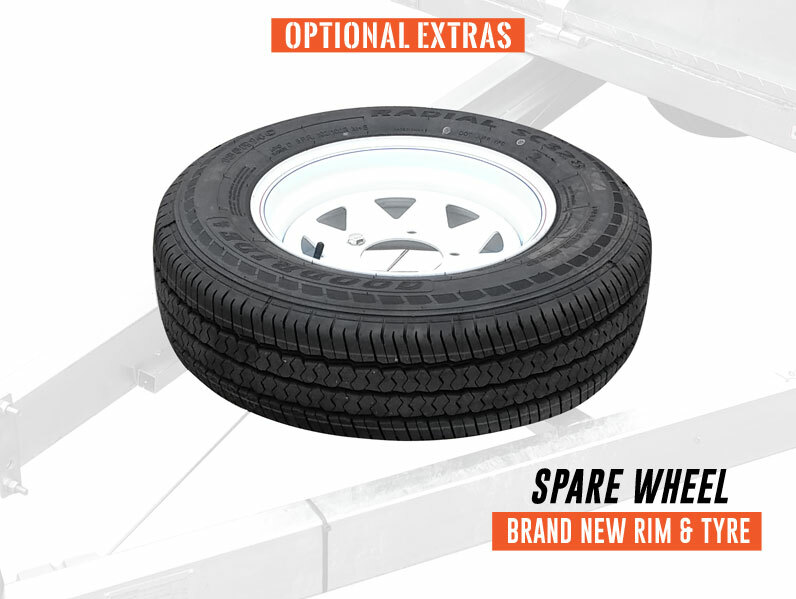 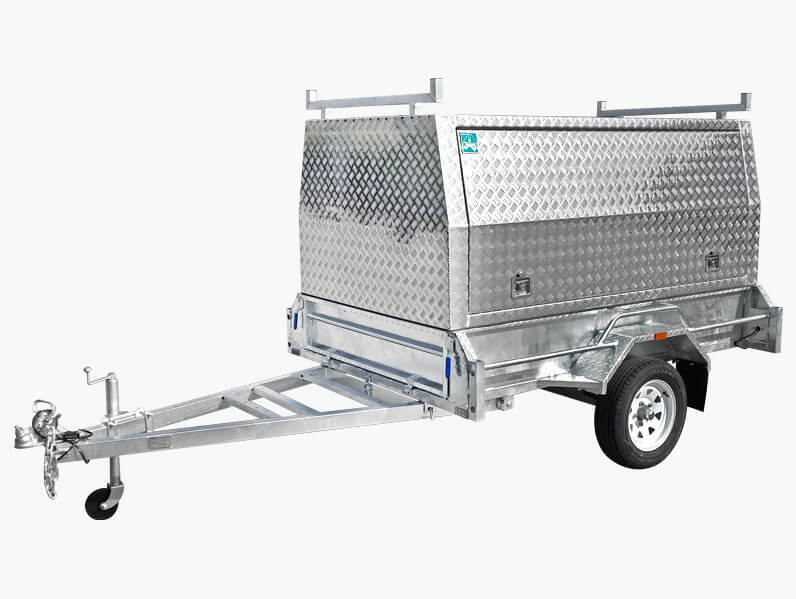 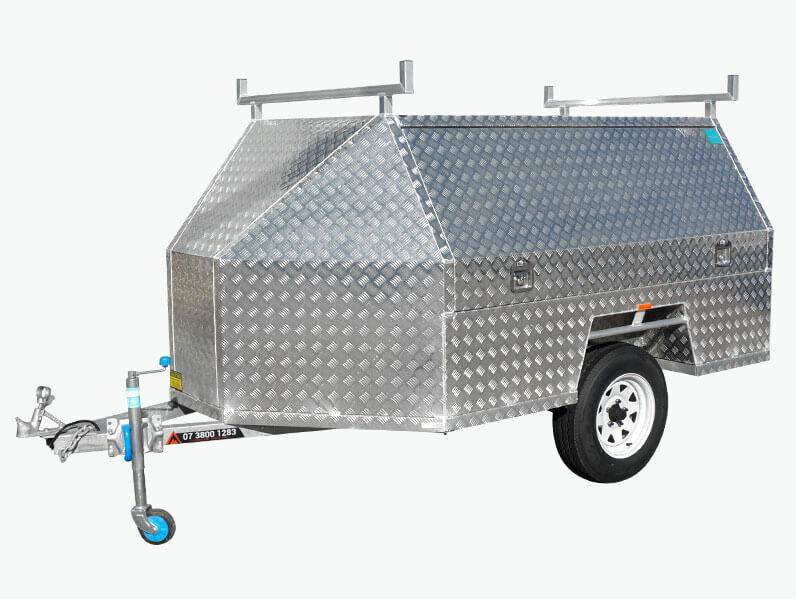 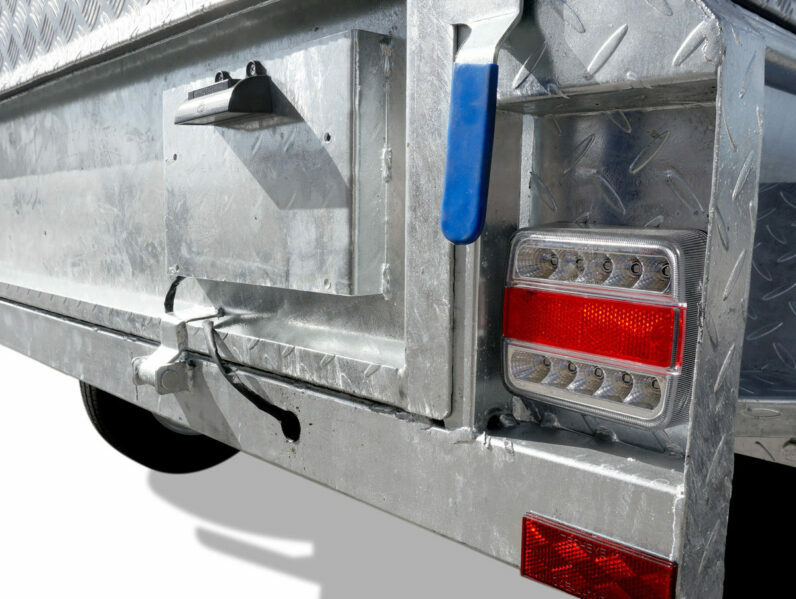 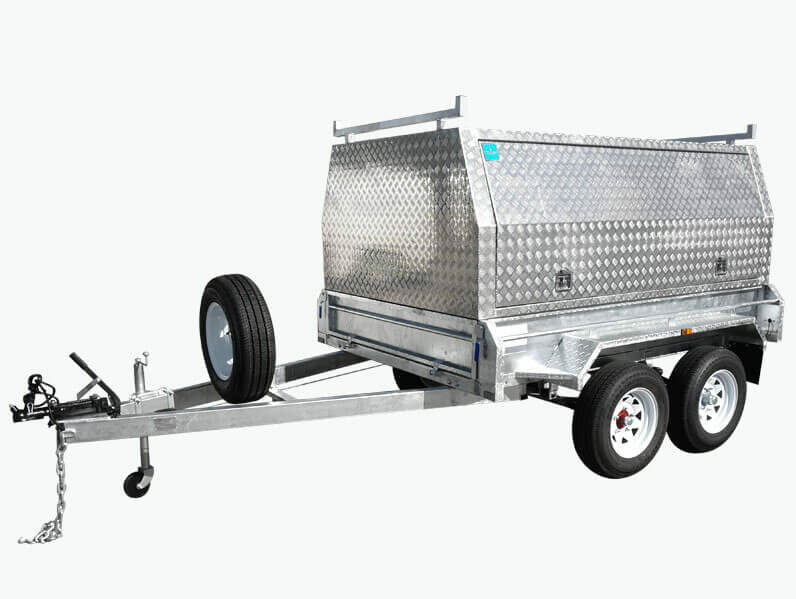 With its fully welded chassis, hot dipped galvanized body, solid axles with electric brakes fitted, this trailer is designed for rugged Australian conditions. 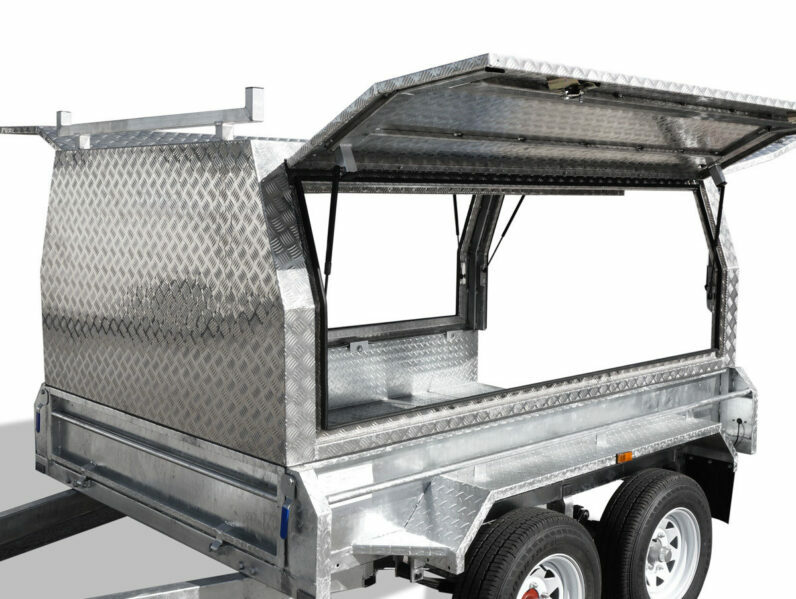 To guarantee the best quality and after sales service, our tradesman canopies are locally custom built and fitted at MW Tool Box Centre.  I would like to say a huge thank you to Andy for being so helpful. 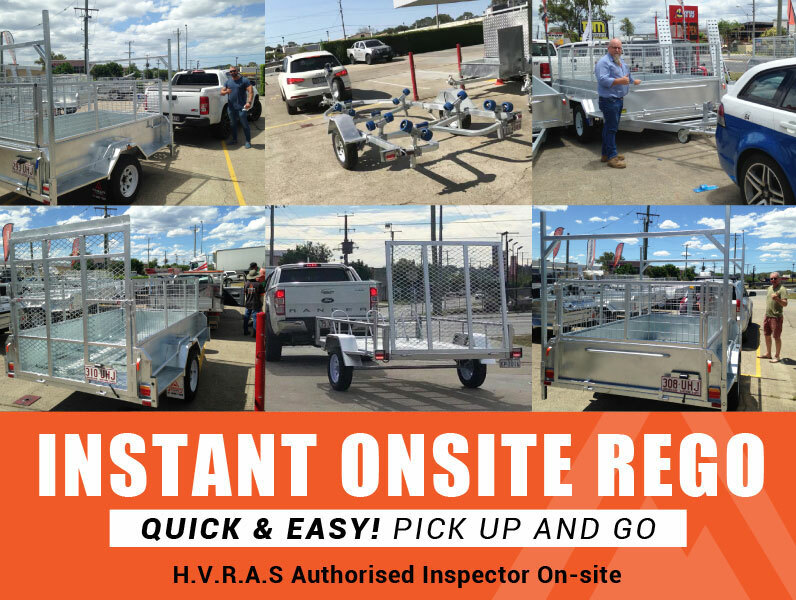 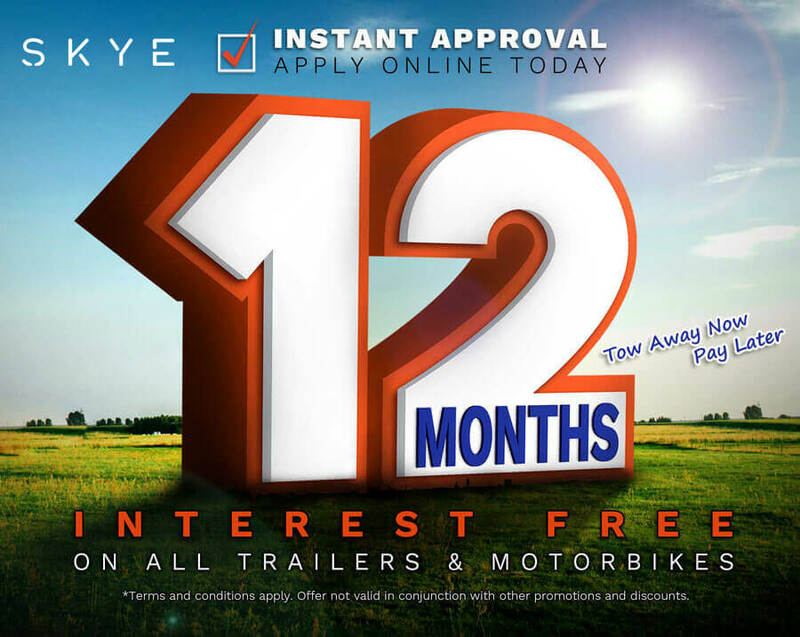 Ordered my 8x5 braked trailer from their Coopers Plains head office and picked it up the second day from Brendale branch, Got it registered right on the spot. Very happy with the quality and service.